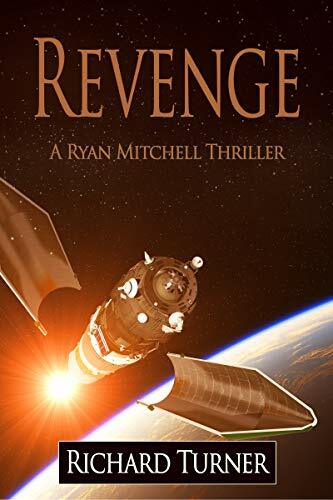 about this book: Targeted by shadowy forces, Ryan Mitchell is a hunted man. With his friends at his side, Mitchell is forced on the run. From Alaska, to Russia, England, and beyond the race to survive is on. Goliath - "Very well written...Very detailed without boring the reader to death...formulaic but with surprises. This is a good Book 1 of a series, from Africa to Iceland you have no idea where Ryan and crew will end up. Good escape reading. On to book 2!" Hellfire - "If you love great military action with twists and turns that'll keep you on the edge of your seat from page one here's your ticket! I highly recommend Hellfire!" Barracuda - "The latest installment in the Ryan Mitchell series is a great read. With a war brewing in the Aegean, Mitchell's team must swing into action to find a secret hidden for decades to help prevent the conflict from going deadly. If you like these books, this one will not let you down."